Owen has a very uninformed view of how workers were portrayed on TV prior to Thatcher and Neoliberalism. The comedy, The Rag trade , was not a sympathetic look at the life of sweated labour in the clothing industry. It ridiculed mindless militancy and the supposed ignorant overconfidence of workers. Everybody out : What a hoot! And what about the hatred of factory workers and shop stewards in the film, I’m all right Jack. The shop steward is a bigot who leads card playing lazy workers who have been put to shame by a new middle class employee who does not see the point in trade unions. Again Coronation street in the 1960’s was not a realistic portrayal of working class life. All the stereotypes were there. Elsie Tanner the single mother with dubious sexual morals and her son Dennis with a bad attitude to work and everything else. For Owen “the dog eat dog individualism unleashed by Thatcher has also undermined the collective spirit at the heart of trade unionism.”  But the spirit of trade union officialdom is sectionalism and support for parliament and the state. It’s the spirit of defeat: calling off the General Strike in 1926, and the failure to show political solidarity for striking miners in the Great Strike of 1984-5. Even Thatcher was surprised at the lack of the fighting solidarity from the trade union leaders. They allowed Thatcher to put on the legal shackles that restrain the rank and file to this day. Thatcher’s destruction of industry in the 1980’s did leave the economy dangerously reliant on the financial institutions of the city of London. However, deindustrialisation has always been an essential part of the way capitalism works. The idea that the interests of the wealthiest are essential for the well-being of society as a whole did not begin with Thatcherism and Neoliberalism, it has always been the dominant view at the top of the Labour Party and the Trade Unions. Owen’s alternative to Neoliberalism is a return to the presence of old Labour working class parliamentarians. He regrets the lack of opportunities for working people to rise through parliament from the pit, dock and factory. Once upon a time Herbert Morrison, Ernest Bevin and Nye Bevan who were responsible for state capitalist administration, reactionary wars in support of American Imperialism, and keeping most of the economy in private hands in the post war Atlee government are supposed to have been a voice for workers outside parliament. In Owens view, old Labour remained committed to the idea of raising the conditions of the working class until the 1980’s. But outside Owen’s old Labour view, the real history of old Labour is rather different. For instance, Old Labour did not organise the unemployed in the 1930’s, the Communist party did that. And Harold Wilson’s Labour Government’s tried to prevent the militant rank and file workers and shop stewards, in the factories of the 1960’s, raising living standards by winning wage demands. For Owen, we can build up old Labour again, because unless working class people can be properly represented in parliament Britain faces the prospect of an angry right-wing populism. This is a grim perspective of a choice between a right-wing popular reactionary movement or workers entering parliament. Owen Jones is fearful and pessimist about class struggle outside parliament. Owen shares his values of class harmony through parliament with the Liberal origins of the Labour Party. It was the liberal politics of Keir Hardie which were decisive in the fledgling Labour Party. He argued that the Labour Party should stand for the nation not class war. The result was working men in parliament with conservative and liberal views led by parliamentary reactionaries. 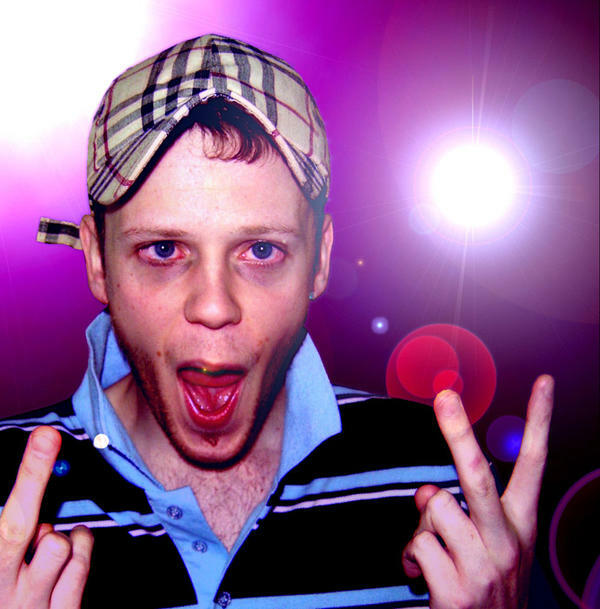 Many of Labour’s politicians such as Phillip Snowden, were profoundly conformist. Snowden was an economic liberal who kept to the Gold Standard which destroyed working class living standards, communities, and jobs, long before Thatcherism. There is historical continuity, since Dennis Healy and James Callaghan returned to economic liberalism in 1976, prior to Thatcher. His history of working class communities is old Labour mythology. Owen stresses geographical community as the bonds of working class solidarity, which he associates with manual workers mainly in the old pit communities. He stresses contentment and pride in factory work. On the other hand he gives an isolated example of his friend Liam who hated every second of his boring work in a print factory: alienation in the work place has never been a strong point in the Labour tradition. Historically, the working class has been recomposed many times in terms of local community and workplace. Owen offers his experience of Stockport, as a typical of a rooted community. In Stockport, like Owen, but speaking from more experience, there was deindustrialisation or factory closures long before Thatcherism. The Cotton mills closed in the late fifties and early sixties. Engineering factories were shut down in the late sixties and early seventies. His talk of roots going back to grandfathers is also largely a myth. There was a movement of workers in and out of Stockport and other industrial areas as jobs and community changed complexion. The old parliamentary Labour party also closed coal mines and refused to support miners striking in defence of their communities.Ramsay MacDonald, from the interwar years, and Neil Kinnock from the 1980s, both left the miners to fight alone and go down to defeat. Old Labour shares a big responsibility for the decline of the value of solidarity. Owen’s nostalgia for old Labour is also very selective. Owen’s working class heroes of the post-war Labour government all supported working class austerity and used British troops on a mass scale to break strikes. All three were committed to administrating and modernising capitalism at the expense of working class living standards. They opposed any challenge to capitalism such as encouraging more power to the workers in their workplace. Nationalisation was a form of bureaucratic state capitalism applied to those public utilities and industries which were deemed to be inefficient. Despite Nye Bevan’s parliamentary rhetoric, he was in favour of leaving 80% of industry in the hands of private capitalists. Trade union bosses and Labour party leaders still believe the interests of the wealthy are essential for the well-being of society. This explains the facts of inequality Owen presents. It also explains why Ed Miliband can support a pay freeze for public sector workers, and refuse to oppose the cuts or promise to reverse them. Union bosses such as Brian Strutton of the GMB and Dave Prentis of Unison sided with the state in the pension dispute or are leaders the government can do business with. Business interests come first, way above the interests of workers in the public or private sector. It is not enough to describe the demonization of the working class, if like Owen, you support a parliamentary tradition, which has put the working class down and kept them away from any real power or influence. 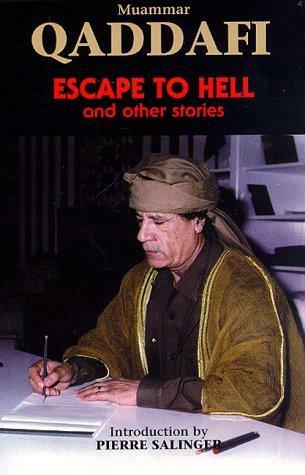 Colonel Gaddafi is, without a doubt, one of the greatest science fiction icons of all time. Who could forget the 1985 Infocom game A Mind Forever Voyaging, where the Libyan dictator dies in a nuclear test predicted for 2011? Add to this the opening scenes of Back to the Future, released that same year, when Libyan gunmen shoot Doc Brown, angry that he has stolen Gaddafi’s plutonium to fuel his time-travelling DeLorean. 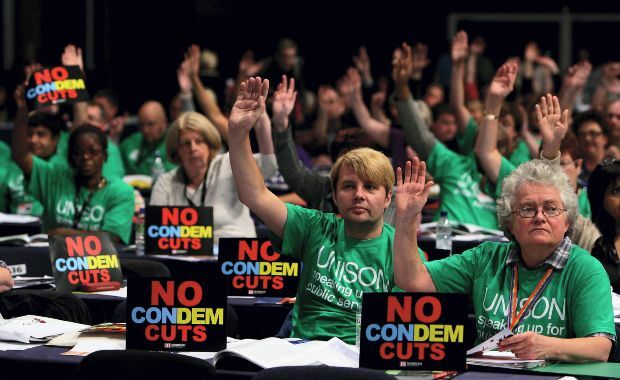 Sheila Cohen reviews New Trade Union Activism: Class Consciousness or Social Identity? Sian Moore, Palgrave Macmillan, 2011. I visited three exhibitions in a relatively small area of East London on Saturday. 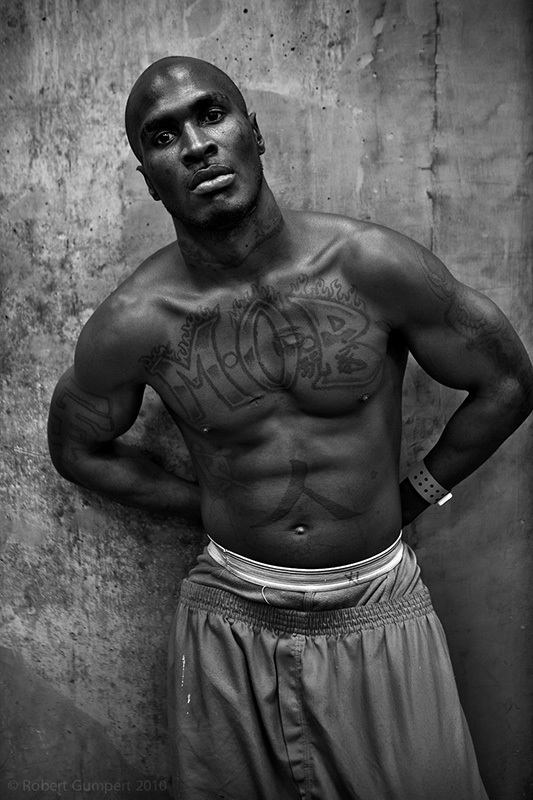 The first, at Foto 8, was of photographer Robert Gumpert’s portraits from inside San Fransisco’s jails. In their own right, the pictures are compelling: dark and confrontational. Most prisoners square up to the camera blankly, bare chested and thick-muscled. Tattoos loop around their arms and throats. But if the pictures are dark, the social reality which they represent is darker. A film about a strike that really happened, a strike that brought a huge multinational to a standstill, a strike that was waged and led by women… What’s not to like? Only that Made In Dagenham fails to tell the true, and far more significant, story of the 1968 Ford sewing machinists’ strike – a story of class rebellion against exploitation rather than of softly gender-focused togetherness. 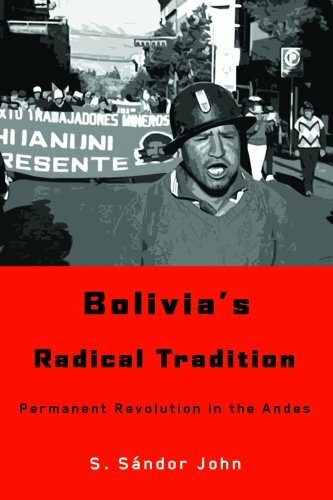 permanent revolution in the andes? It is commonplace for western leftists to reduce Bolivia to a mere appendage of developments in Venezuela and Cuba. Yet it is in Bolivia itself that there is the strongest movement from below of any country in the Americas. Despite its relative economic underdevelopment and the small size of its working class, the rich heritage of class struggle in the country is the envy of most of the rest of the world. Moreover, Bolivia is unique for its political culture. This has been shaped by the failure of Stalinism and classical social democracy to sink roots; significant indigenous and peasant movements; it is the only country apart from Sri Lanka and Vietnam where Trotskyism has found mass influence.